Give your floors the care and attention they deserve - book us to carry out rug and carpet cleaning in Daly City. With more than a decade of experience in the cleaning industry, you can rely on us to know exactly how to get even the most delicate of carpet and rugs looking great. We’ll send you qualified technicians who use the latest equipment to deliver a great standard of cleaning for some of the most competitive rates that you’ll find. Contact us today and request your free no-obligation quote. 24/7 customer support - call us at (650) 835 444 any day, any time, and still get a friendly helpful response! Seven days a week in terms of appointment availability! 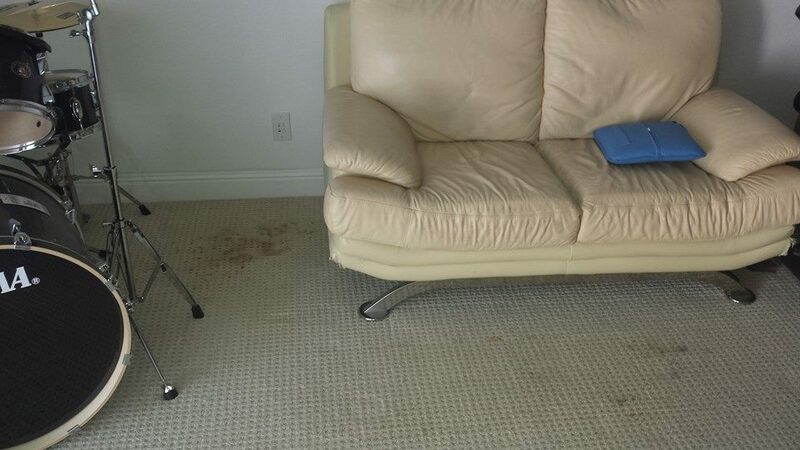 There's no extra charge no matter when you need carpet or rug cleaning in Daly City! We only hire dedicated, experienced cleaners to join our team, so you benefit from high quality work and great customer service! Ask for a free quote before your service starts - we're always happy to help! It’s important that you can trust the people that you hire to do a good job and get the results that you expect, which is exactly what our carpet cleaning services offer. Each of our technicians is reference-checked and vetted before beginning work with us, and they also undergo regular training. We supply them with the latest tools and equipment, so you can be sure of the best possible clean in the shortest time. Finally, all of our services are covered by comprehensive insurance, giving you that extra peace of mind.